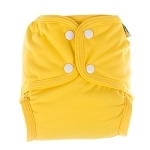 Disana products are very popular here at FMP so I decided to put together a pack (please note there will be times that I have to order this in depending on stock availablity this can take a week) The tie nappies are very popular as are the wool pull on pants. 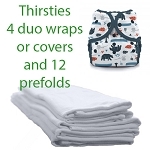 Newborn babies won't need the absorbant liners and the tie nappies dry fast as they are one size they fit all sizes and shapes of babies and toddlers by folding down the fabric. 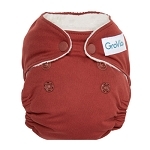 The liners are made from brushed cotton The wool pants are available in 4 sizes 62/68, 74/80, 86/92 and 98/104 and various colours - natural, red, blue, navy, green, orange, grey, hazelnut and berry. Please look at the cover page for more info. 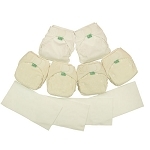 The wool will need washing and lanolising you can add them to your pack at a discounted price.